White Wolf : Hunter enters private property and kills a hidden deer in front of the homeowners. Hunter enters private property and kills a hidden deer in front of the homeowners. The Society of Venery wants to understand the circumstances of the slaughter of a stag Saturday on the private property of the Oise. 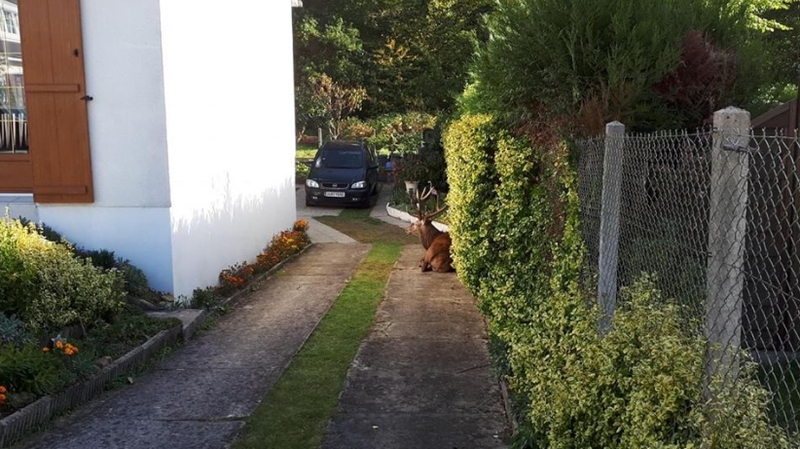 The deer has taken refuge in a garden near the Compiègne forest. 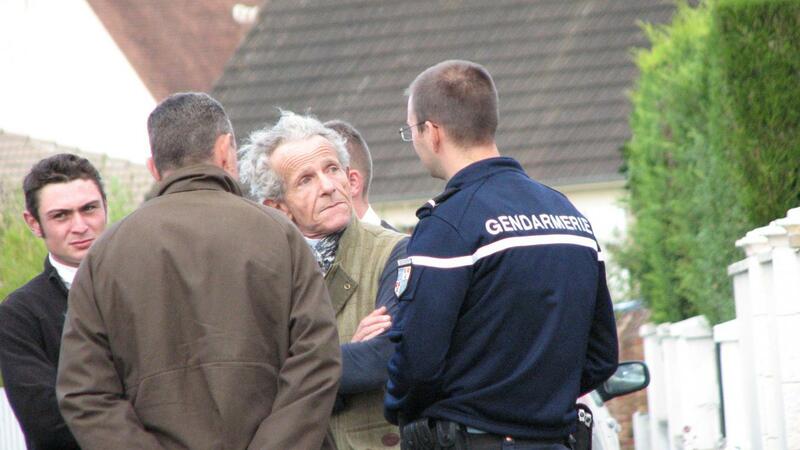 The case took place on rue des Veneurs, and involves hunters and a deer. 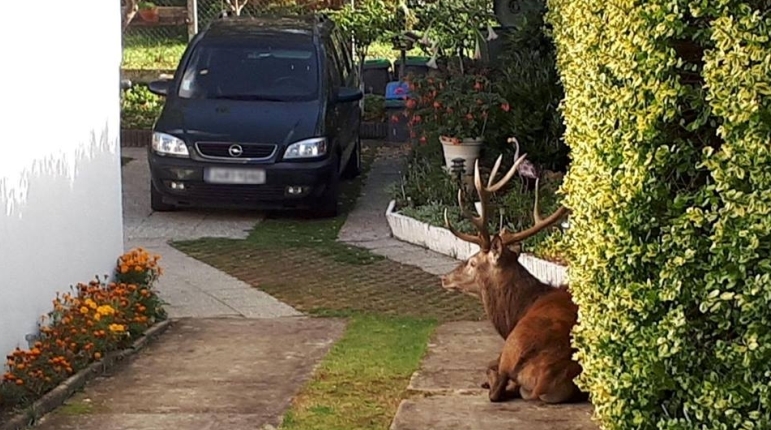 Saturday, in the forest of Compiegne (Oise), an animal hunted by a crew of hunters, found itself stuck in the garden of a pavilion of Lacroix-Saint-Ouen, on this street aptly named. The owner of the crew of hunters had entered the private property to shoot it. The body of the animal was then taken away. 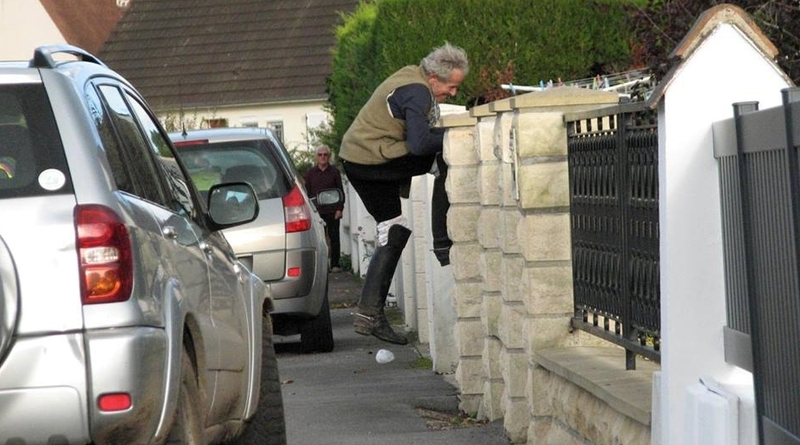 The incident provoked the anger of local residents and anti-hunting activists present. So much so that the Society of Venery, "embarrassed by this rare incident," opened an inquiry to understand the circumstances. "The animal should never have been on this private property. Should we have stopped the hunt sooner? "Asked Pierre De Boisguilbert, general secretary of the Société de Vénerie, who continued:" We will hear the crew leader, residents and gendarmes present ". If necessary, "the crew leader will be summoned to Paris where we will decide on a sanction". Because, "when unfortunately an animal takes refuge on a private property, the rules are of a limpid clarity", assures Pierre Deboisguibert who details with the Parisian the conduct to follow in this situation. "The dogs are called back and we warn the police. The gendarmes must then get in touch with the owners of the places who must make a decision. Either he decides to push the beast back to the forest, "or he does not want to hear about it and gives his agreement for the slaughter of the animal," says Pierre de Boisguibert. The National Office of Hunting and Wildlife (ONCFS) recalls that hunting is prohibited on private property, without the agreement of the owner. Unless the game is fatally wounded. Then the hunter has the right to finish it. This is called the droit de suite. If the hunter cannot prove that the animal was fatally injured when he entered the field, he is at fault. It is a misdemeanor, he incurs a 5th class offense of 1500 euros and can be sued. 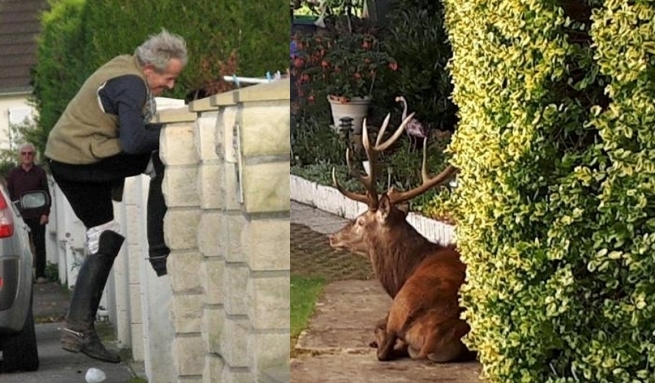 Responses to "Hunter enters private property and kills a hidden deer in front of the homeowners." Ils ont tous les droits en france, ce sont des privilégiées. Le peuple en a assez de ces massacres ! THAT!! takes cajones connected to a mere partial brain to do that in public without cause..... are people starving? or just greedy? That POS hunter needs to be charged. Too bad the fine is so little.